Ivana Habazin (19-3, 7 KOs) rematches Eva Bajic (14-14, 9 KOs) on the undercard of Filip Hrgović’s WBC International Heavyweight title defence against Ytalo Perea on December 8 at the KC Drazen Petrovic in Zagreb. The 29 year-old from Zagreb is fired up as she gets the opportunity to avenge her first career defeat in a ten-round super welterweight clash with Bajic, who defeated Habazin via unanimous decision for the IBF World title in March 2013. Since suffering defeat to her Serbian rival, Habazin has gone on to claim both IBF Welterweight and IBO Middleweight World titles, and with an improved approach to her preparations she is confident of reversing the decision. 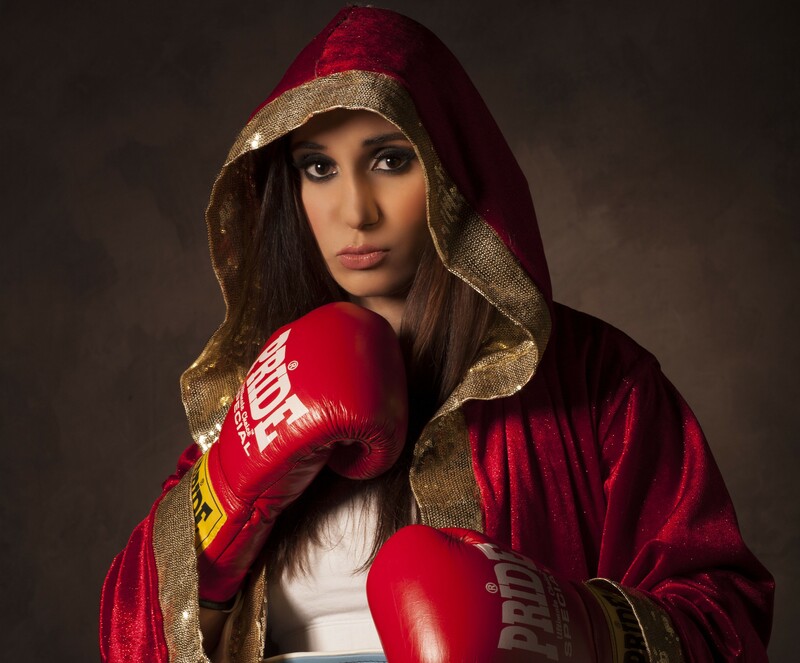 Habazin is also looking forward to fighting in front of her home fans again having successfully defended her IBO Middleweight World title with a one-sided points win over Gifty Amanua Ankrah on September 8 at the Arena Zagreb. “I’m excited to be fighting again in Zagreb,” said Habazin. “It was quite overwhelming to box in front of my home fans last time, especially as this was the first boxing event of such significance. I was eager to prove myself and I wanted everyone to see the hard work and dedication I invested in my training. “I’m even more excited to be boxing Eva again. The first fight I ever lost in my career was against Eva, and that is why my motivation is even greater this time. “I think Eva is a very formidable and experienced opponent. However, our last fight resulted in defeat because I wasn’t prepared how I should have been. I defeated myself. I expect she considers herself the favorite in this fight because of that win, but I’m ready to show everyone that I will be victorious this time. Habazin’s revenge mission will provide chief support on Hrgović’s WBC title defence, with Petar Milas having been forced to withdraw from a heavyweight showdown with Serhiy Radchenko after suffering a hand injury in training.